I Don't Like My Internship, What Should I Do? What should you do if your internship is not what you expected? Are you bored, doing different work than you were promised or finding it hard to live on low pay? 1. My tasks are boring, I expected something better! The reality is that most internships offer you the opportunity to get work experience and exposure to your field in exchange for dull work. After all, you still haven’t proven yourself in the work world yet. You will be given more interesting work if you excel at those boring tasks. However, if you’re feeling you could always do more, talk with your manager. Say you understand the need to do the work you’ve been doing, but you also want to ensure that the internship is a learning experience for you. 2. I'm bored because I don’t have enough assignments. Talk to your supervisor. Tell them you have a lot of down time, and ask what additional work you can take on to keep you busy. You can also ask if you can offer to help others in the office when you have down time. 3. I'm not getting enough feedback on my work. Be clear on what you need. Ask questions if you’re not clear about an assignment. For example, you can ask if there are samples of similar work that has been done in the past that could guide you in your work. You could also consider having a conversation with your boss and say that you’re not sure on how to tackle your assignments. Suggest having a weekly meeting so that you have a set time to talk about what you’re working on, ask questions and receive feedback. You can request to observe meetings for more work exposure. 4. I'm not included in meetings, and I want to be part of them. 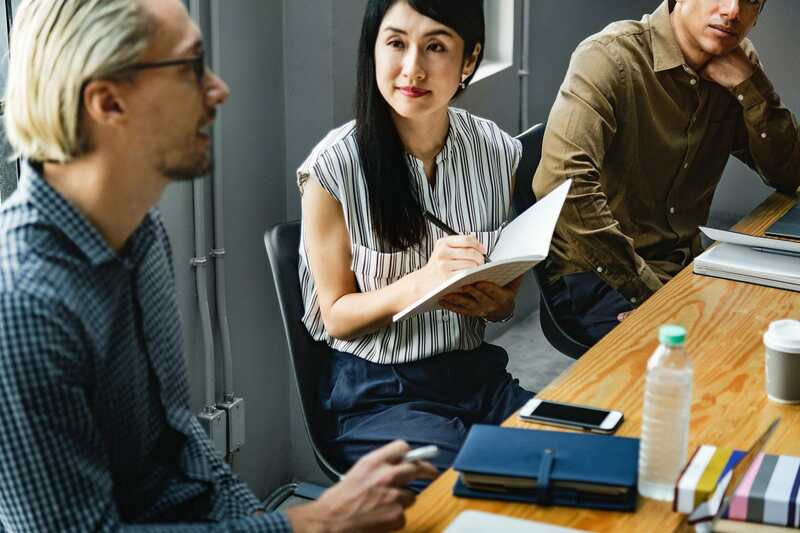 Managers often try to limit the number of participants in order to keep meetings short and focused, most of the participants have deeper background in the issues being discussed or those with decision-making authority. Do you know that we have a platform JUST FOR internships? Yes! It's called INTERNSHEEPS! It is easy to use and constantly updated so you won't miss out on the newest internship opportunities! JOIN NOW! This article is adapted from Alison Green’s How to make the most of a disappointing internship'.